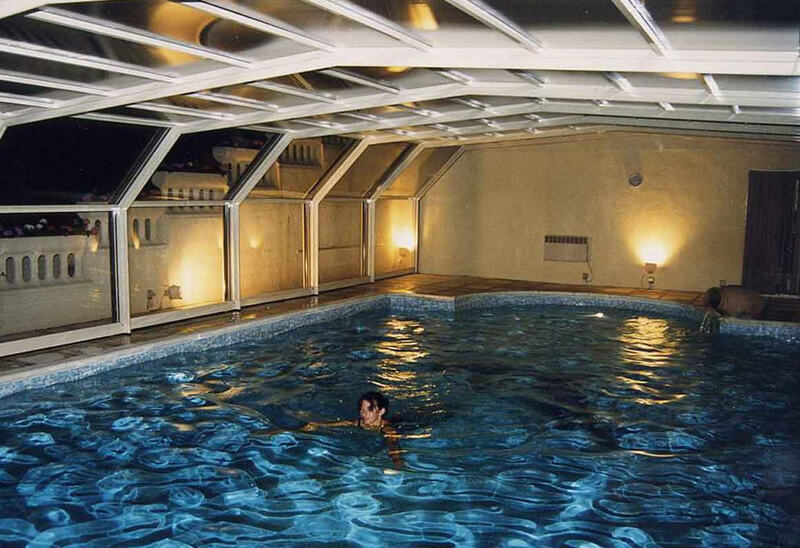 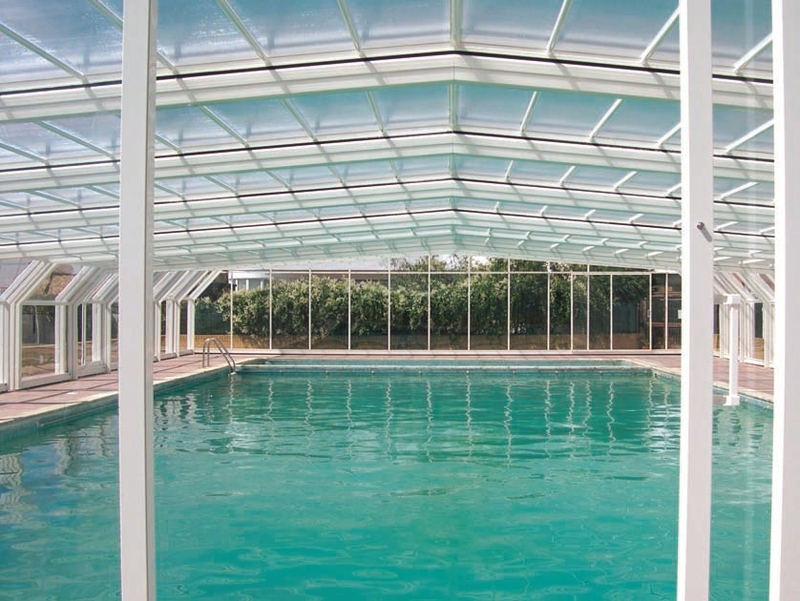 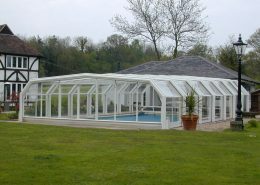 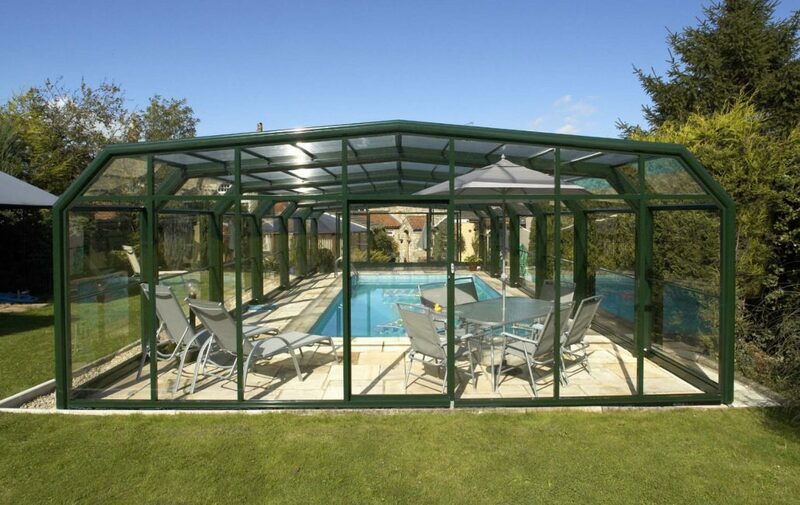 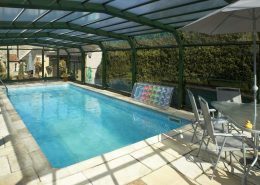 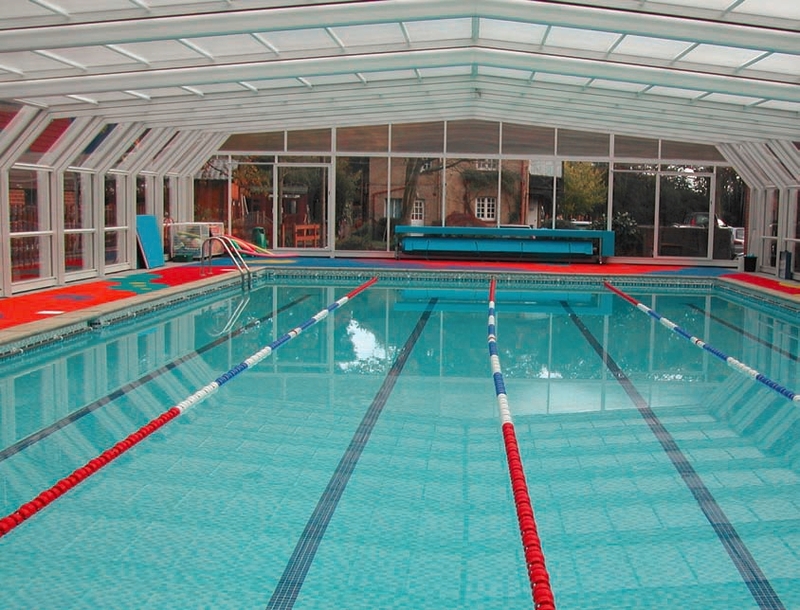 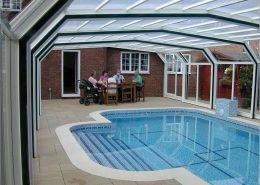 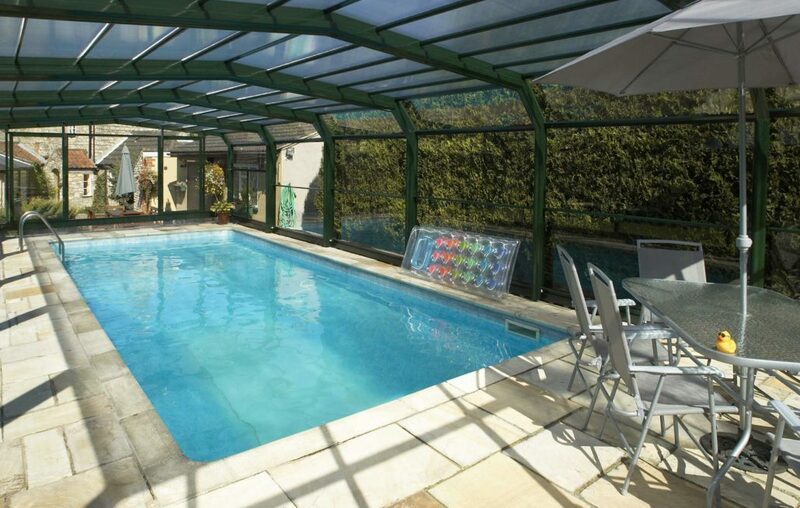 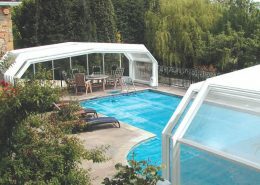 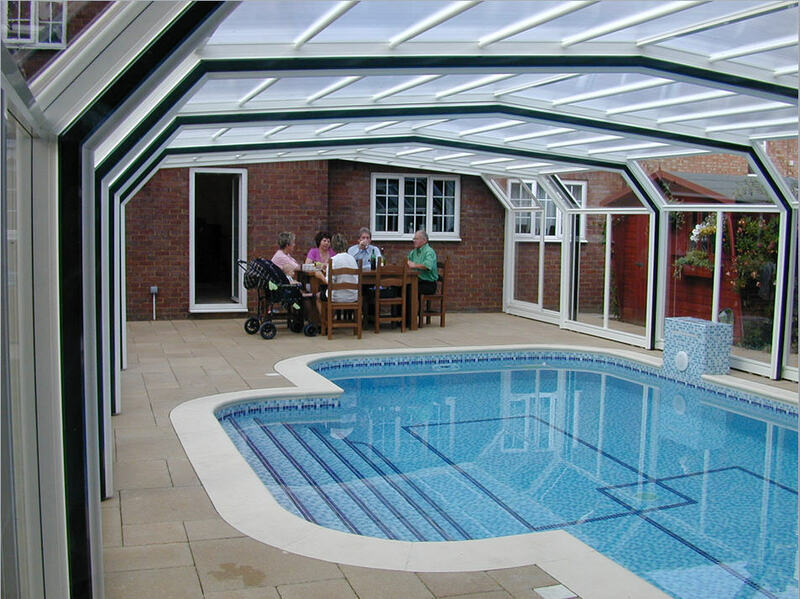 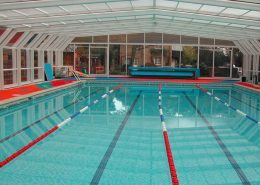 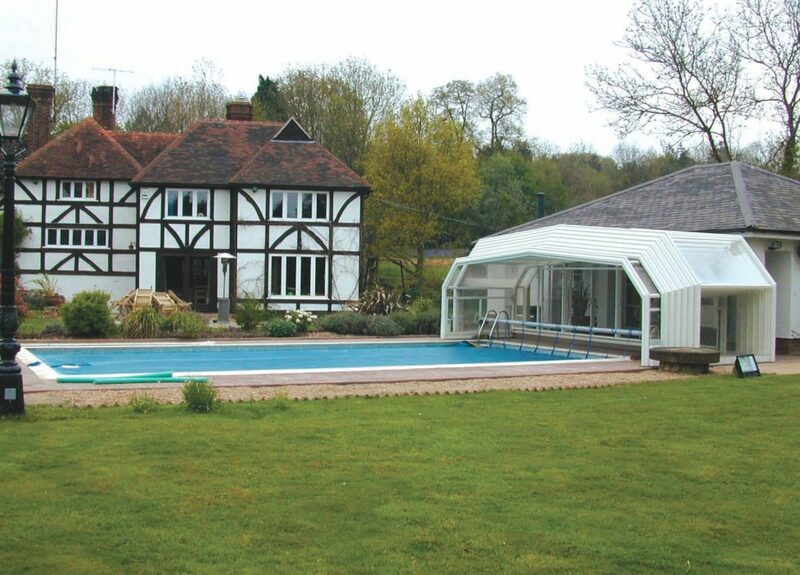 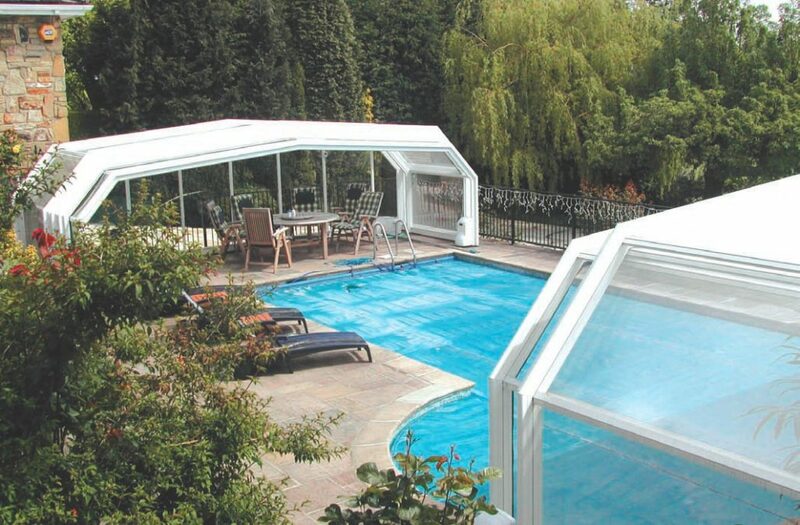 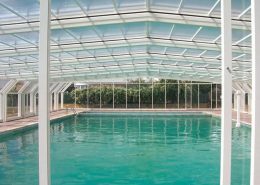 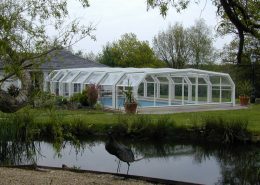 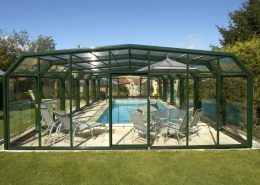 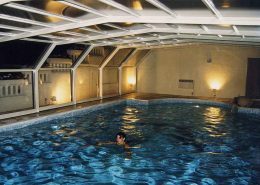 EasyGlide five angle pool enclosures have a combination of vertical and 45 degree sides to give a stylish angled design. 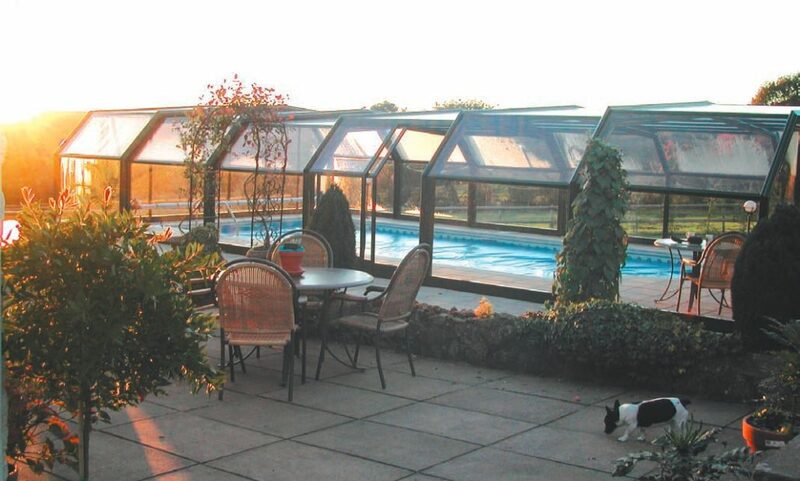 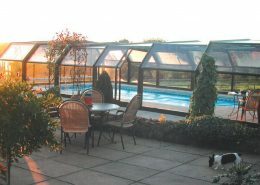 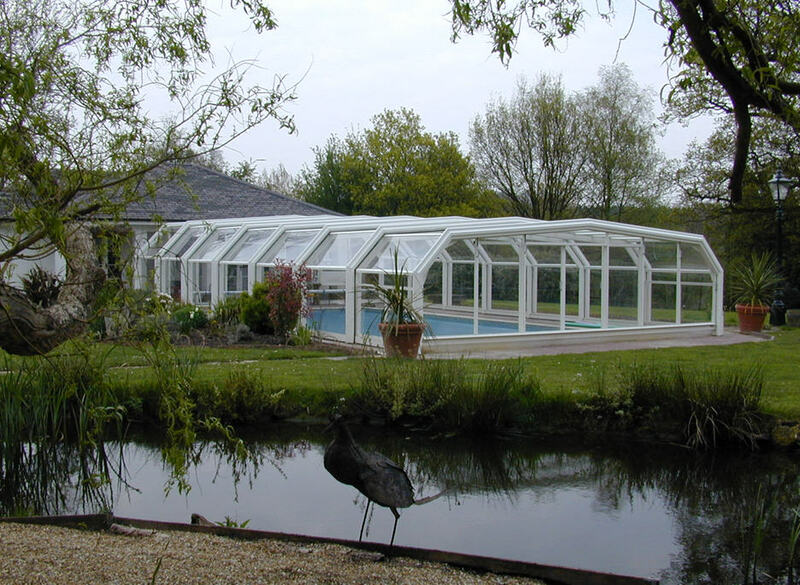 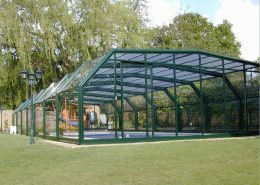 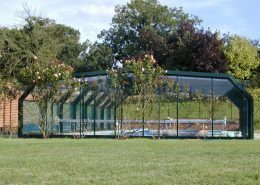 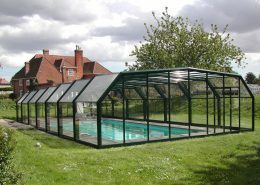 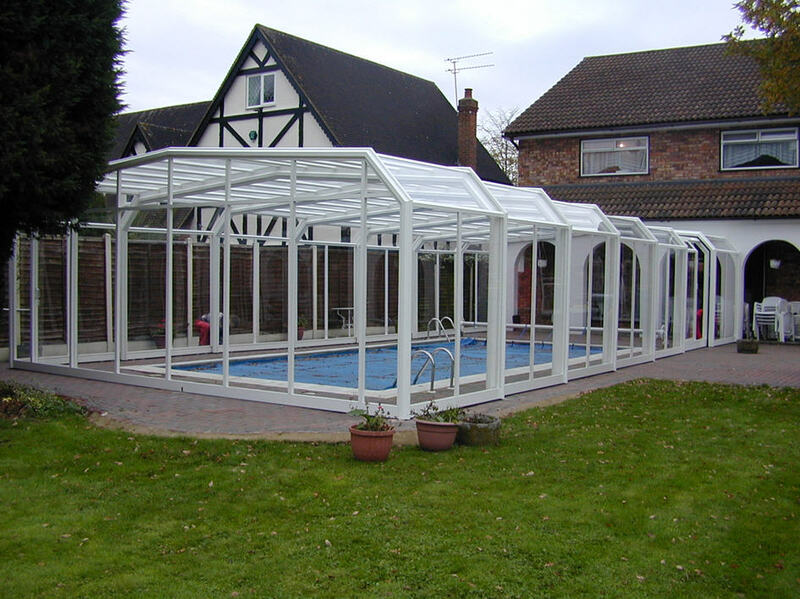 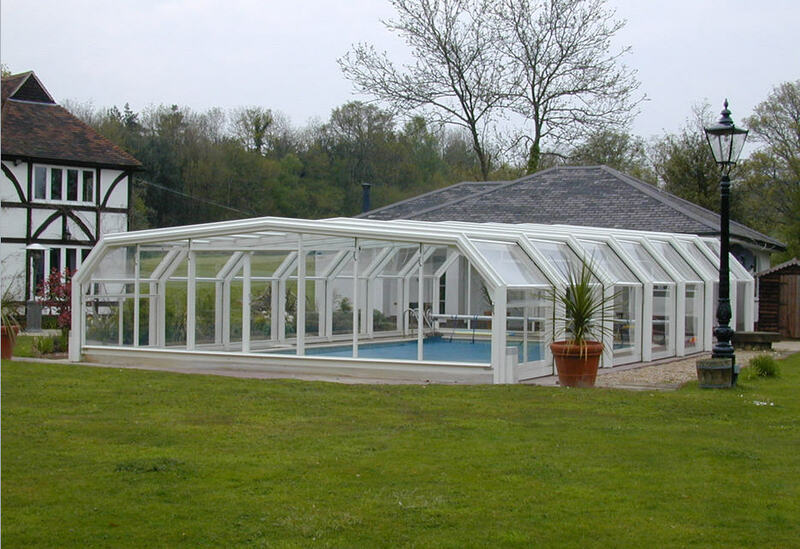 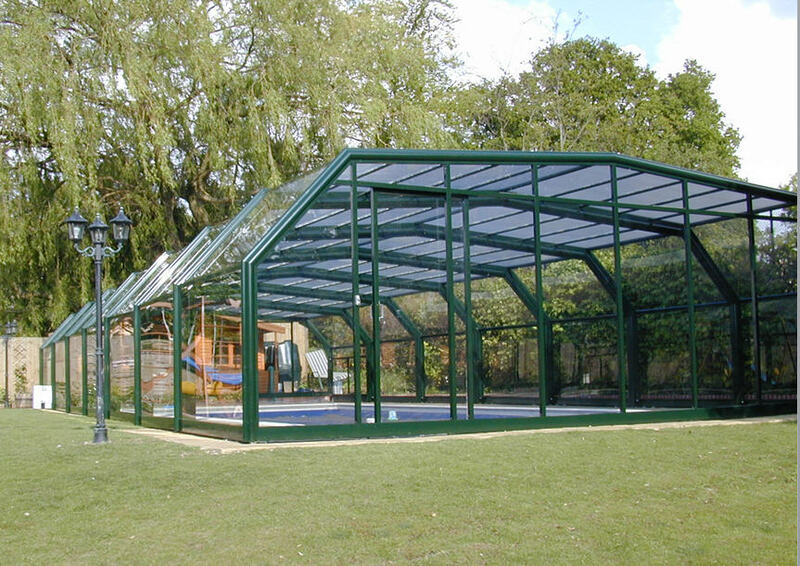 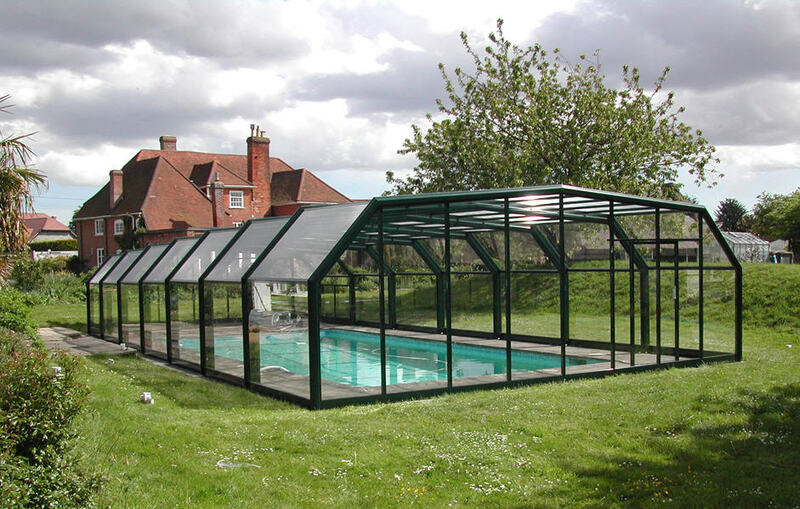 The enclosure can be designed with sides of varying heights, with any height, width and length to suit your requirements. 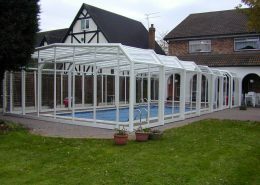 Contact us today for a free site visit and quotation.